Towering mountains, iconic wildlife, wide-open spaces, and a culture that celebrates it all — Wyoming is the American West. 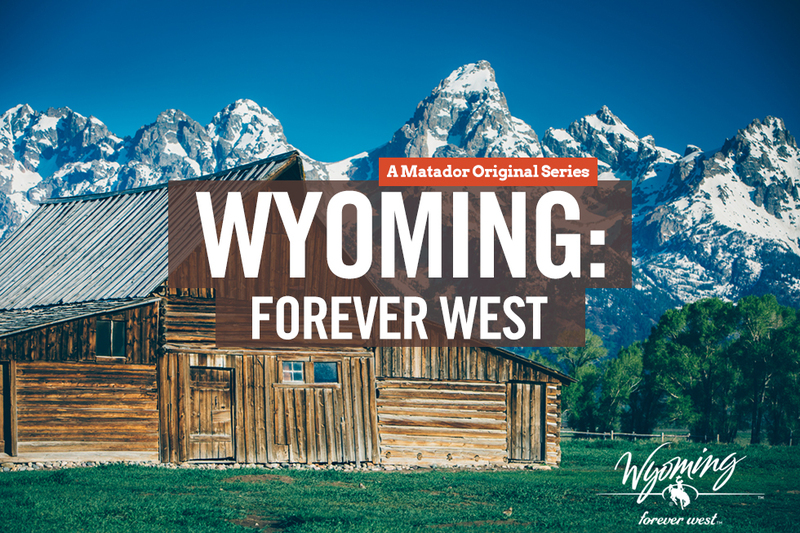 Few places align so well with Matador’s love of adventure and pristine nature, which is why we’re thrilled to partner with Wyoming Tourism to create content around what makes this state so special. Below you’ll find guides and imagery to inspire your trip to Wyoming. Visit WyomingTourism.org and follow them on social to learn more.